Welcome to the ever so eighth sun-drenched installment of all that is great and summery in the Nu Disco Universe. 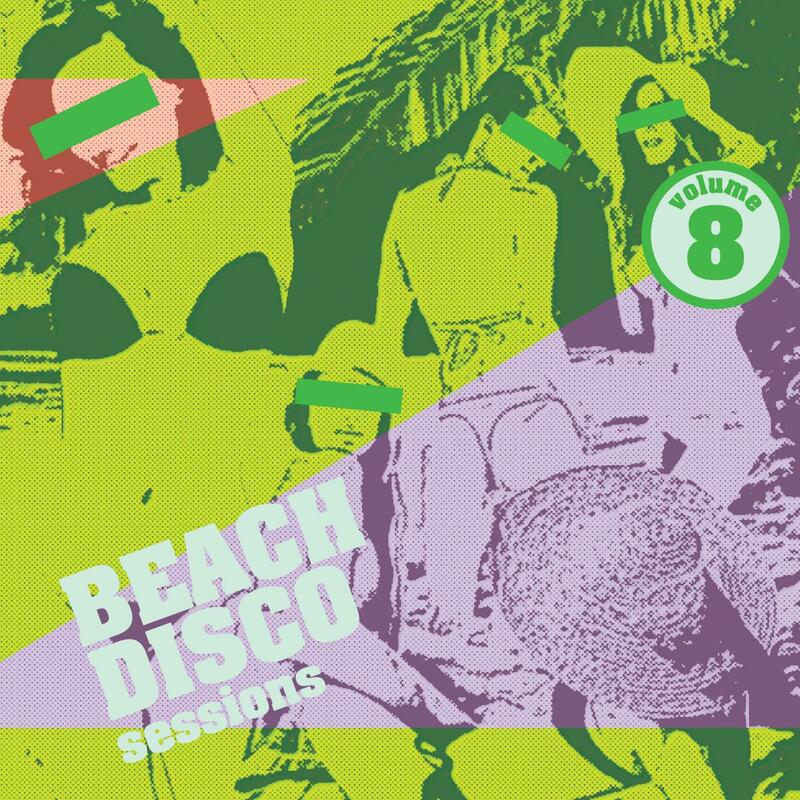 Welcome to the ever so eighth sun-drenched installment of all that is great and summery in the Nu Disco Universe. Back at the helm after a few summers off is Slovenian superhero and all-around Nang buddy Sare Havlicek at the controls. Sare has deftly compiled and mixed a cadre of fine delights for those summer grooving nights (and days). Things open up with an exclusive from UK based produced Blue Azure, "Wide Awake" is a prefect of the sound we are trying to encompass. Bags of sun, groove with a touch of swing. Next it is off to San Francisco for a combo of talents from The Beat Broker and Sorcerer, shimmering guitar and sparkly synths all in one package. Goldboy turn in a fine remix of the punchy and synth-stabby "La Vache De Dense" from Les Chevaliers Solex. Things toughen up for a tad with Ron Basejam (from Crazy P) giving us a bass guitar driven dance floor work out of Raykos "No Stopping". The man himself, Sare, is next with his remix of Glasgow based The Korvids getting the summer vocal grooves firing. Also featured is a taster from his upcoming album "No Chance To Dance". Bristol based Situation are next with disco cutmeister Greg Wilson contributing to a fine stomping remix. Talking of Situation their fine remix of underground afro disco classic "Na Real Sekele Fo Ya" by Pasteur Lappe really gets the floor filling. Flanger X keeps the tempo electric with his fine "Back In Business" guitar chopped funker. Time for some legends next, Pete Herbert joins up with Martin Denev and US House Music vocal legend Robert Owens for a big beater "Pass Me By", Australian cut-up-king Dr Packer doing the business on a remix. "Believe In Love" is a left field quirker from album kings Proper Heat. Things get plucky and bouncy next with "Arp" from the Russian contingent of Kim and Buran. Back to the US West Coast next with Grooving in Guatamala from Aimes. To round things off it's a slice of slick psych disco from Italtian Billy Bogus and his Caribbean House project. Before a fine vocal stomp from Sheffield based Hiem with their bass and sax driven "Highlife". Until we meet next summer, a fond farewell. 01. Written & Produced by Jamie Bridle. Published by Dharma Songs. 09. Written and produced by Adam Koromi. Published by Dharma Songs.